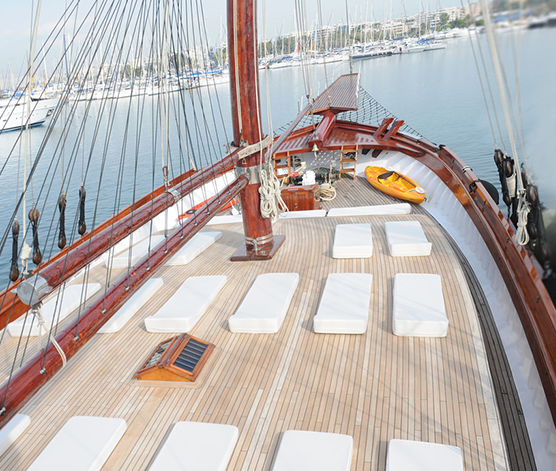 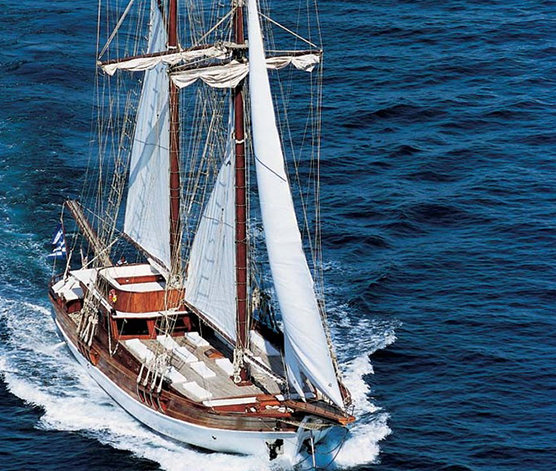 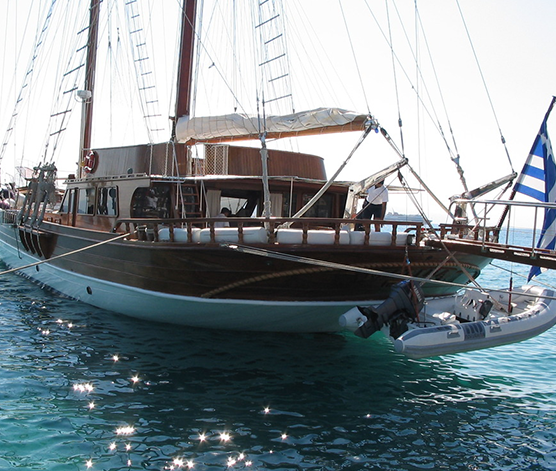 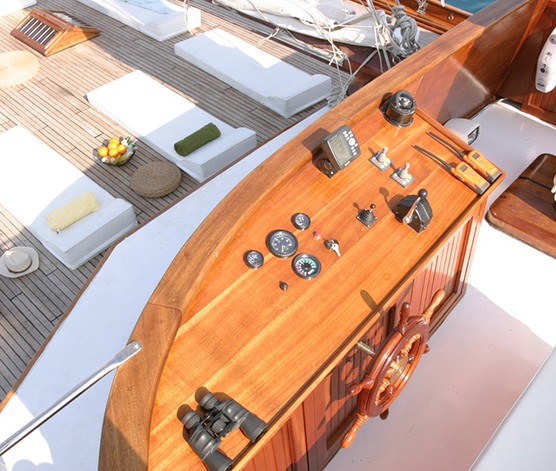 Matina is a traditional yacht, a hand made wooden boat, which have naval characteristics (rather than comfort) is a gullet, the oldest and the most typical yachts of the Aegean sea. 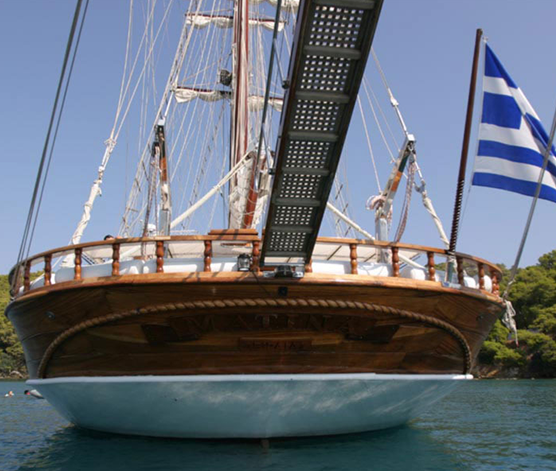 Because of the special of the Aegean sea from the gullets has been developed only for improving the naval qualities until they were started to be used as yachts. 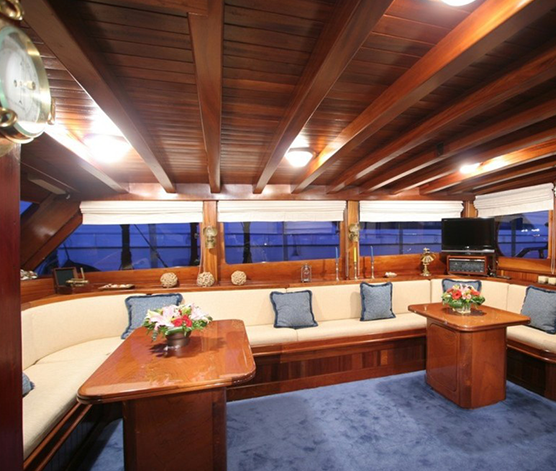 Matina is a unique yacht that will take you straight to all the beauty of our country. 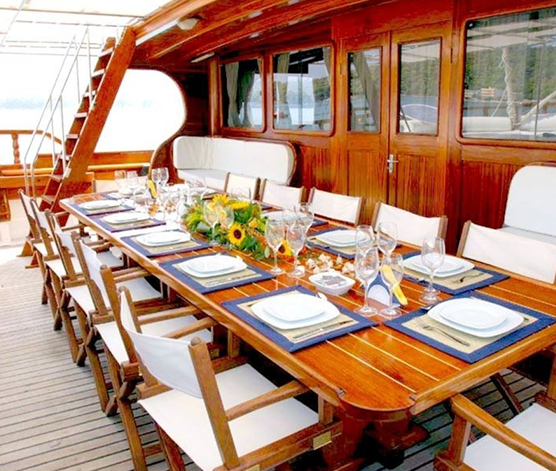 Our yacht has four double cabins and four single cabins which will together accommodate up to twenty people. 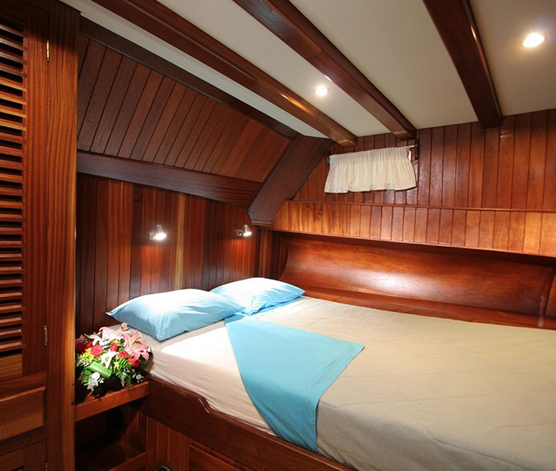 The cabins are all heat and sound insulated and the berths have comfortable, orthopaedic, with natural materials mattresses.